This is a very powerful, and diversified, binding of spells which brings you many possibilities for life, and your paranormal path. How you choose to utilize the liquid is entirely up to you. You can use it to make a potion, use it on its own, use it as part of a spell, however you decide. You will receive instructions for use and they can also be found in our Knowledgebase. 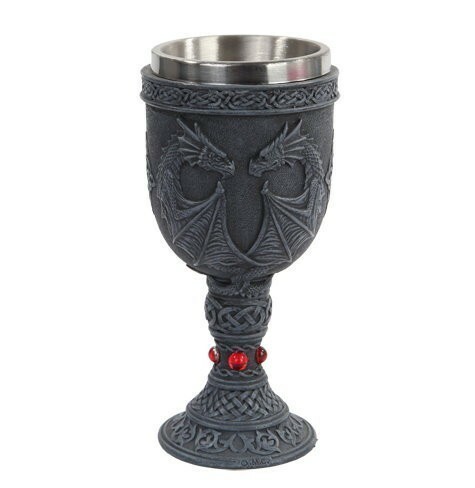 Vessel is a goblet, the design will vary based on what is available. Angel Home© Charging Box Dark Arts Cavern© Charging Box Mystery Bottle :: Filled With Natural Gemstones & Surprise!